Rare in le Marais! 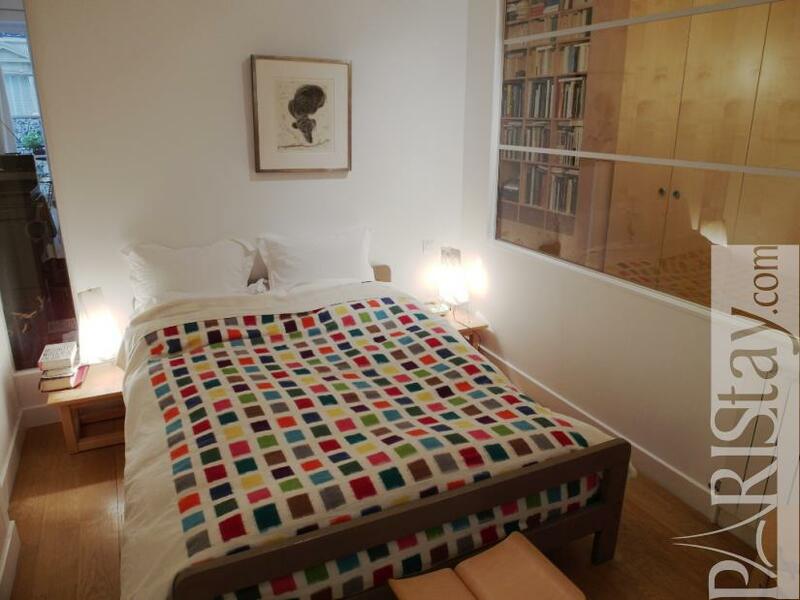 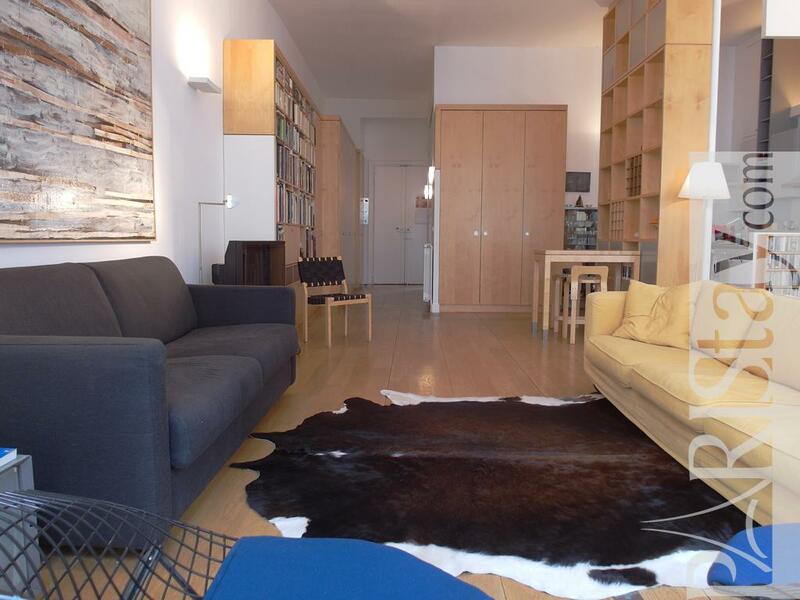 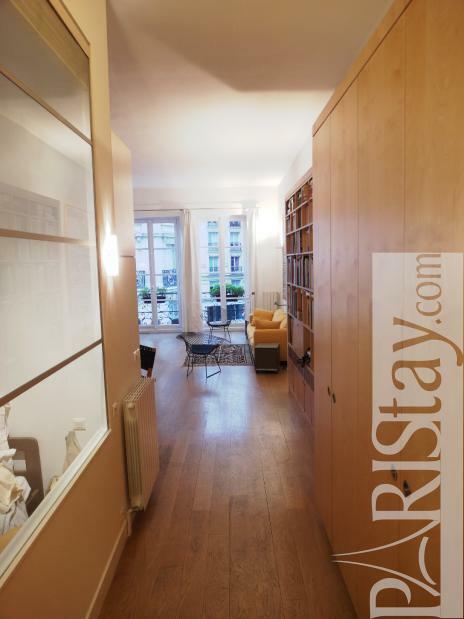 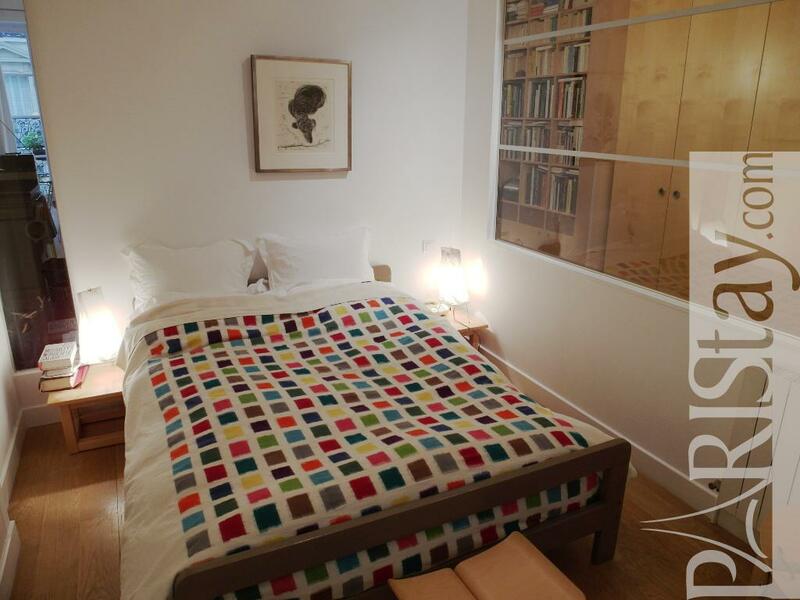 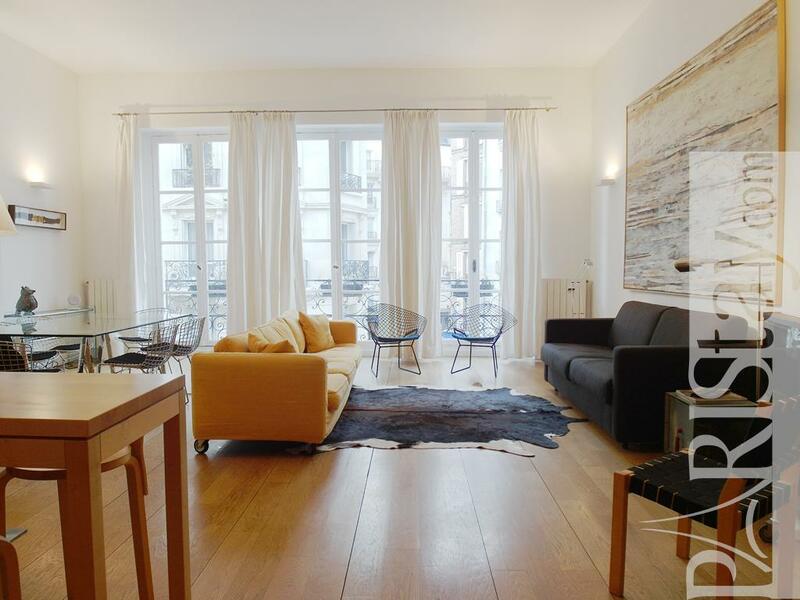 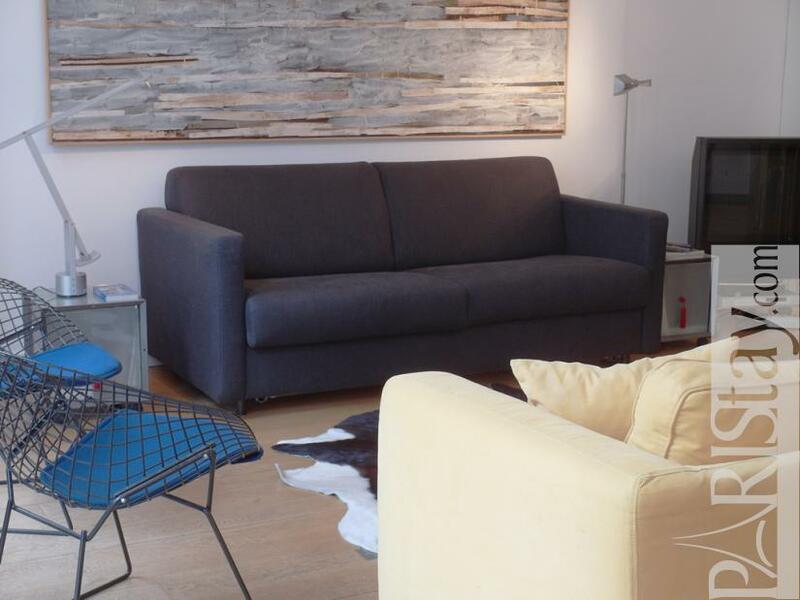 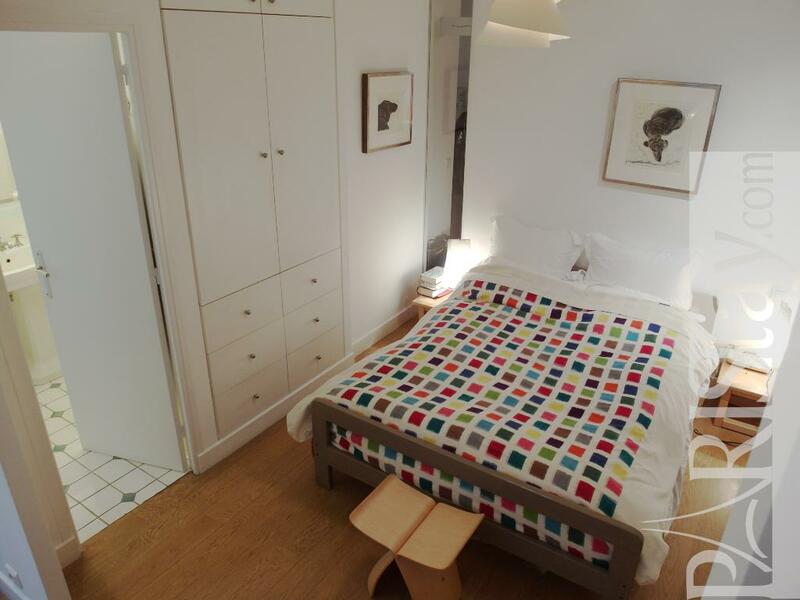 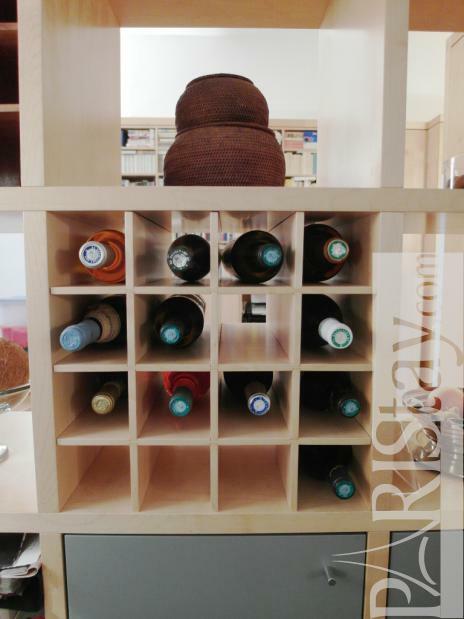 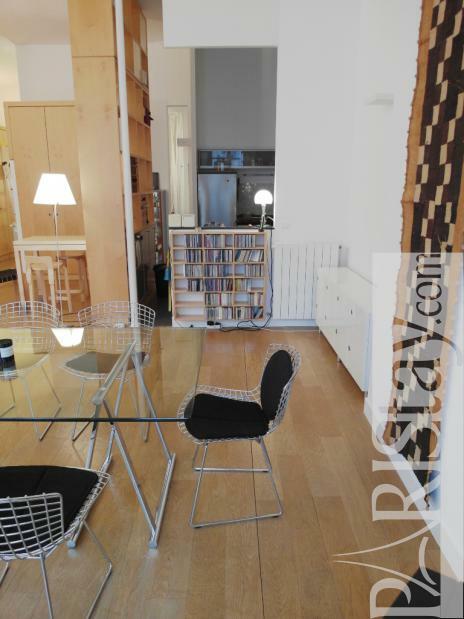 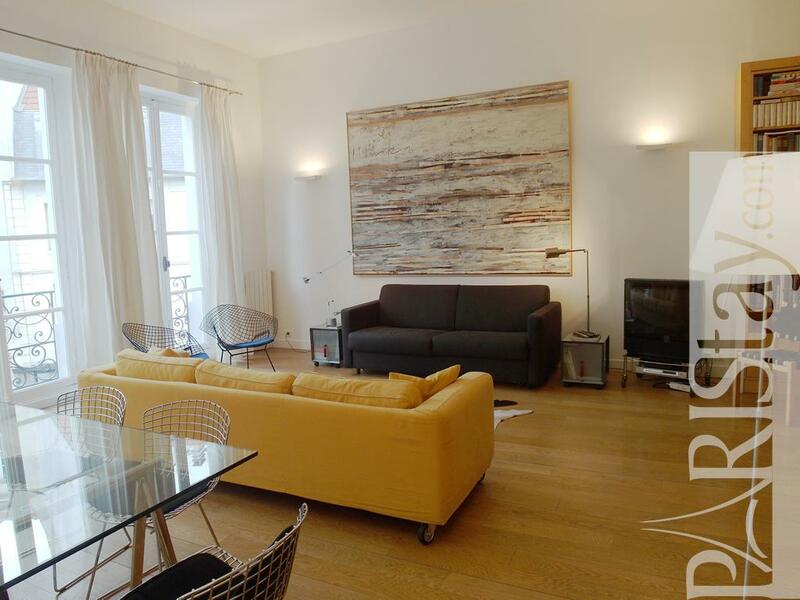 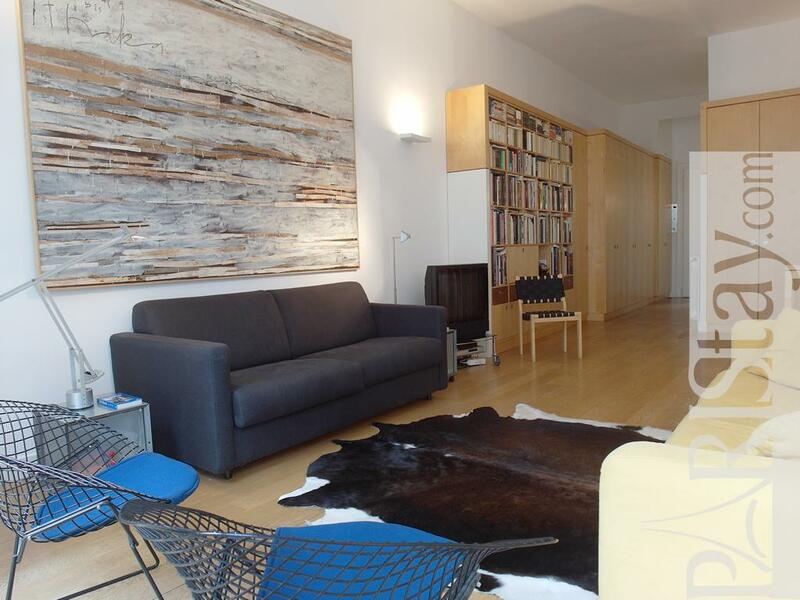 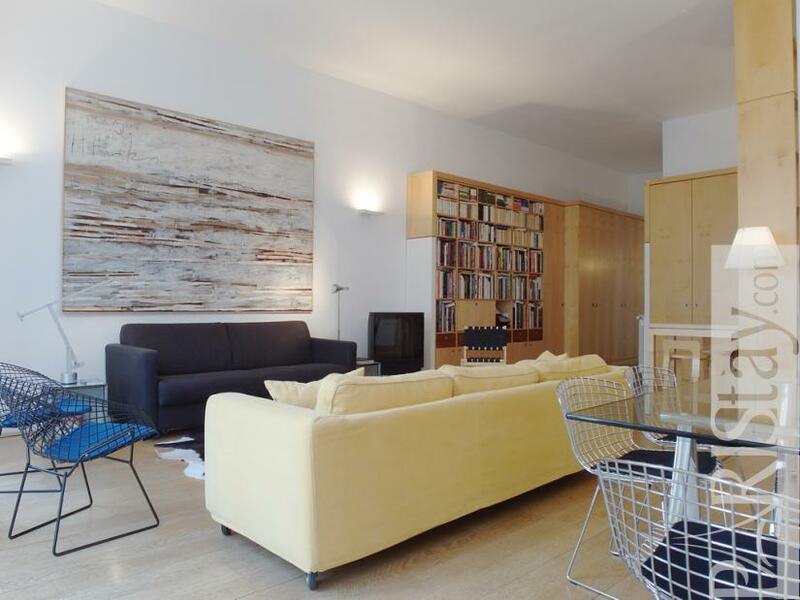 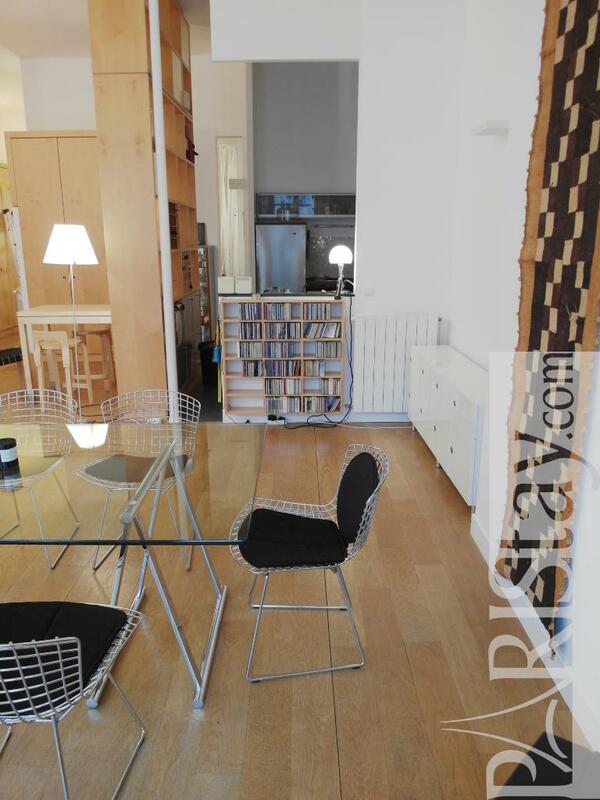 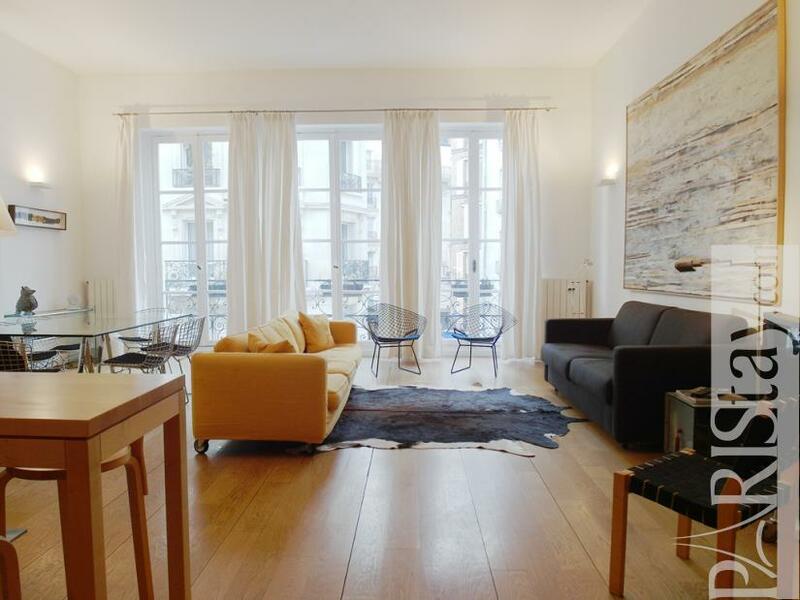 Designed by an architect in a wonderful 1780 building, here is a perfect apartment for a short term rental located in one of the most famous historical districts. 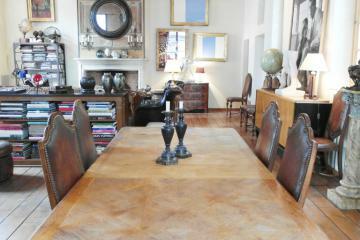 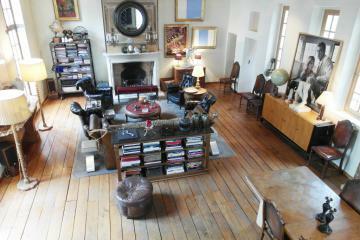 Discover an amazing space offfering almost 90m2 of elegance. 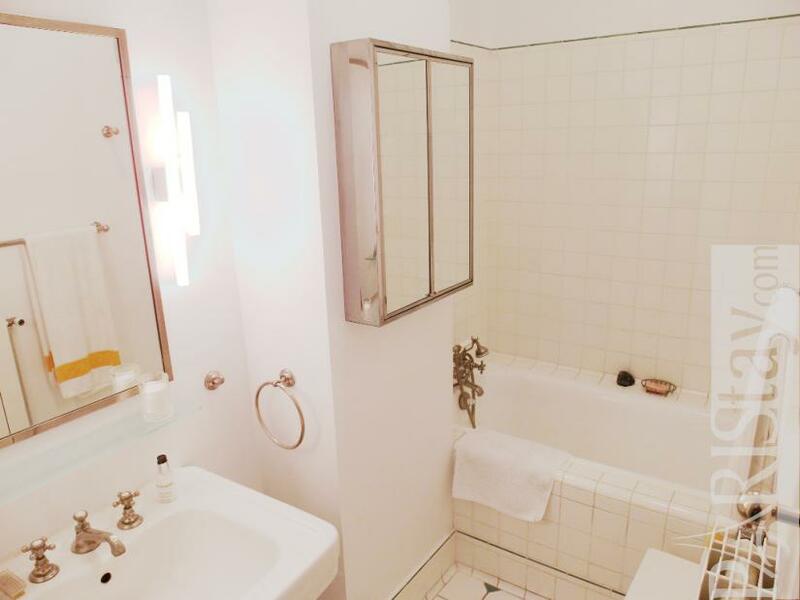 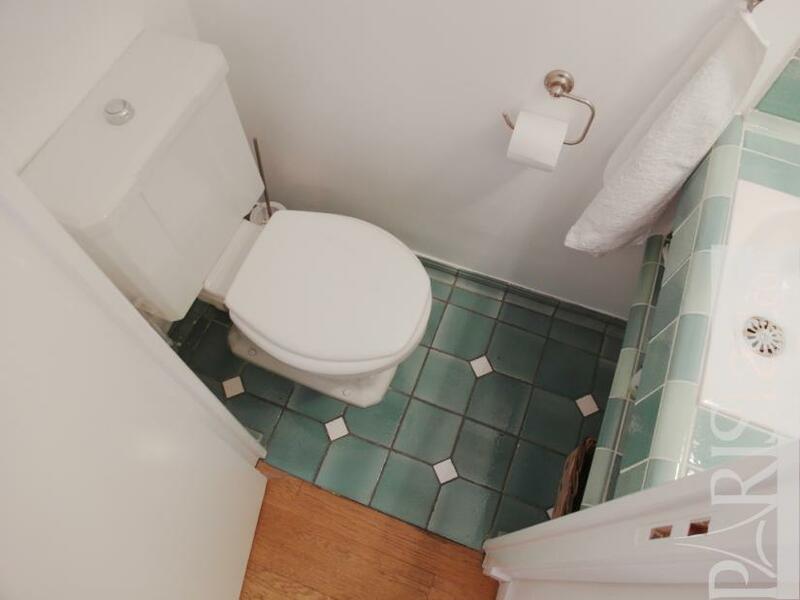 Just imagine a long entrance with on your left, a quiet bedroom on courtyard that presents a private bathroom (bath tube) and a separate toilets. 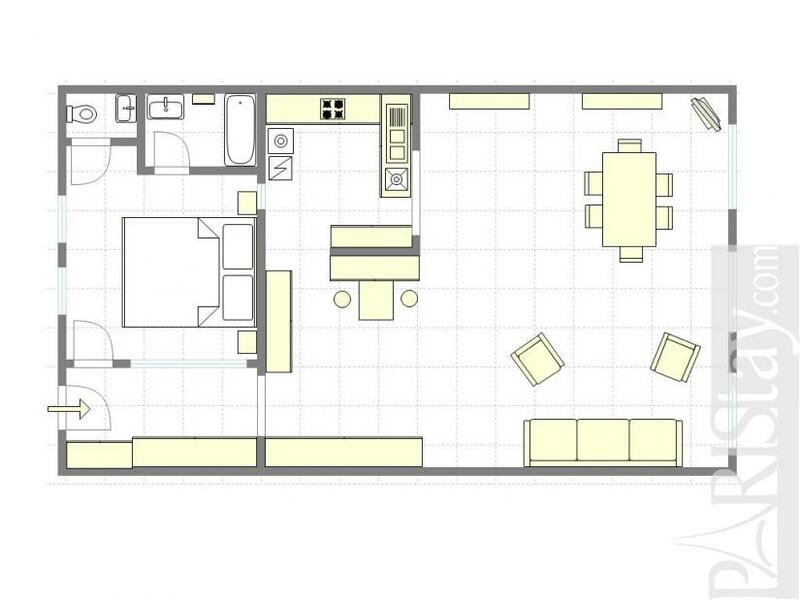 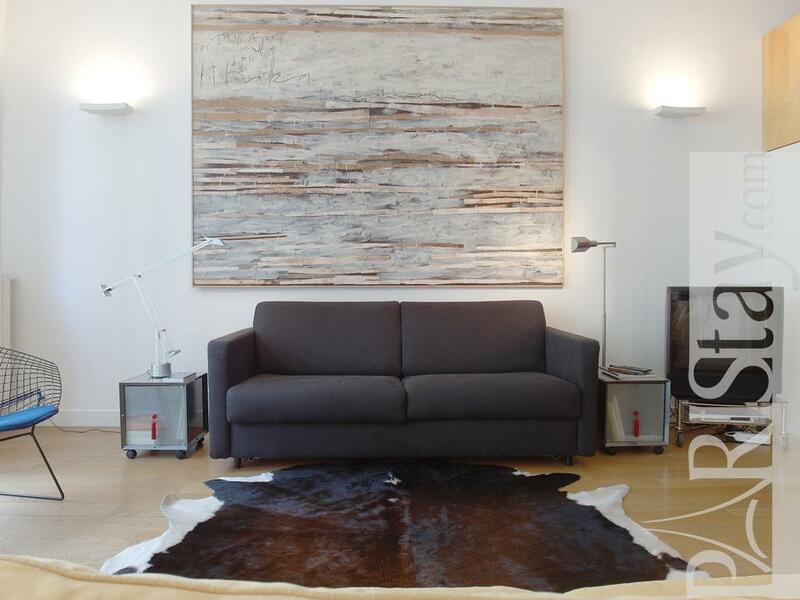 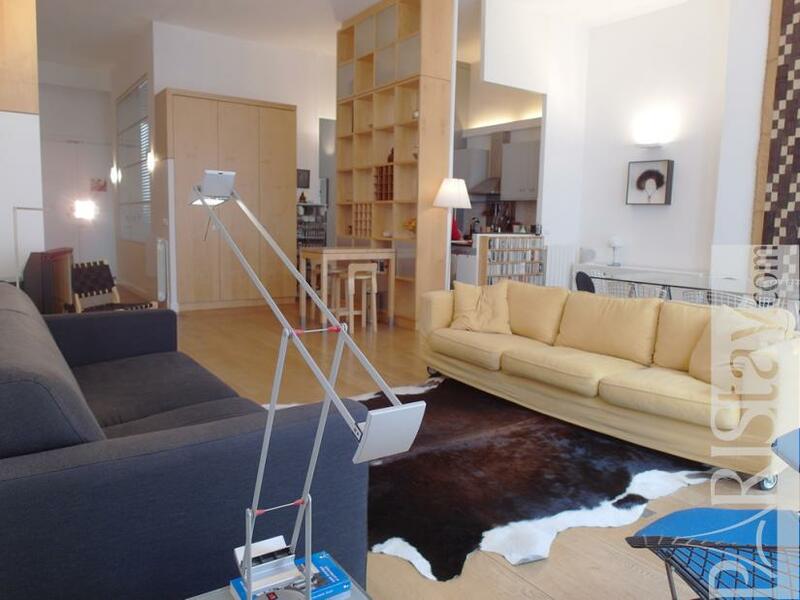 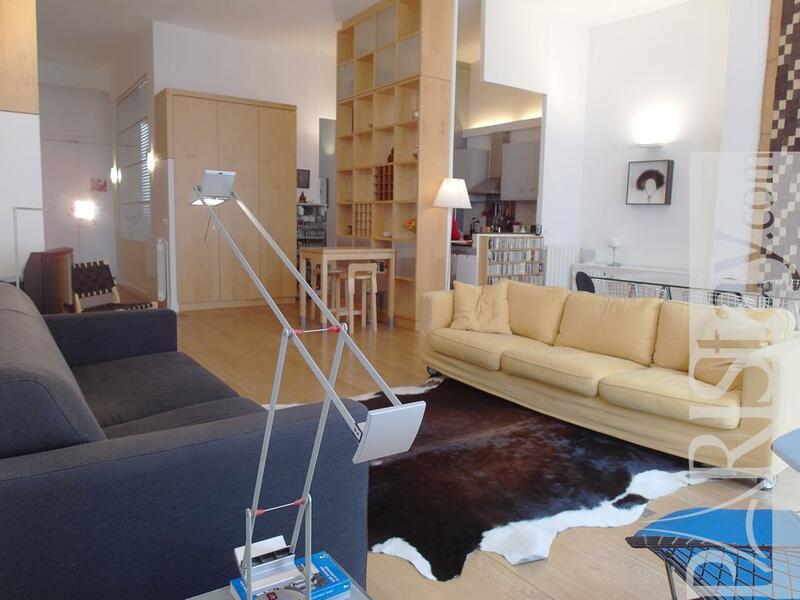 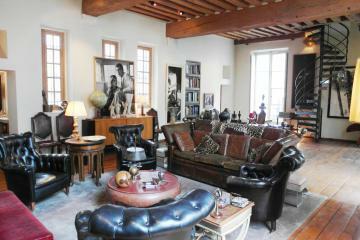 then in front of you, enjoy a spacious and tastefully decorated living room (3.60 meters high, 55 m2). 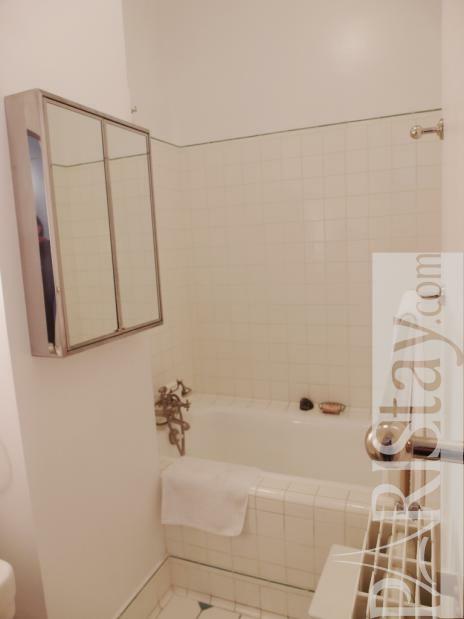 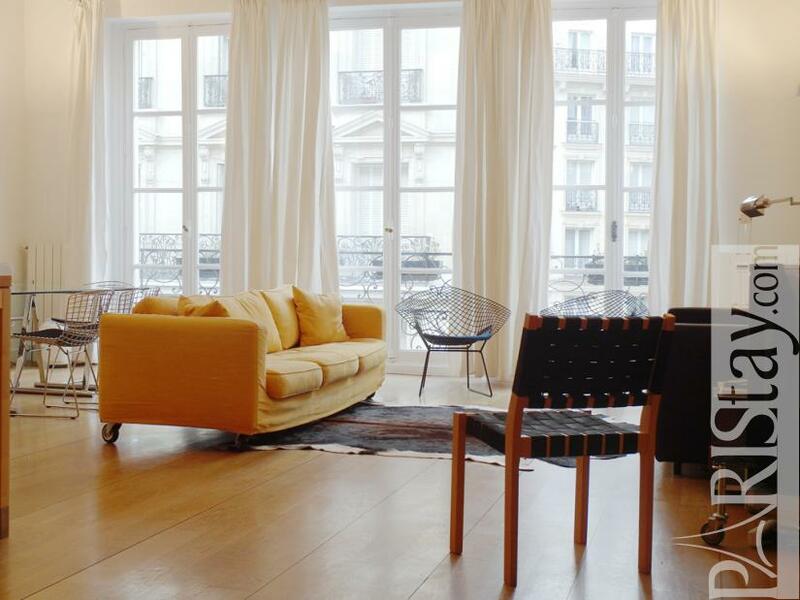 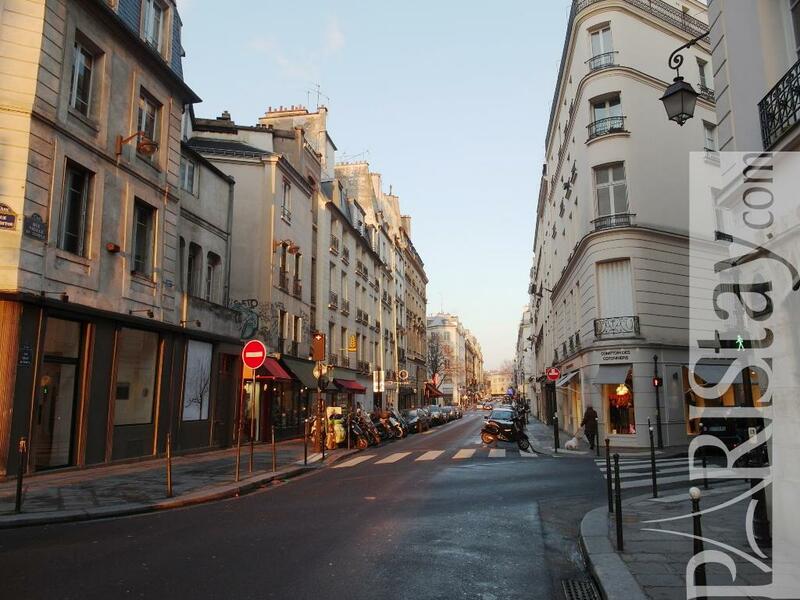 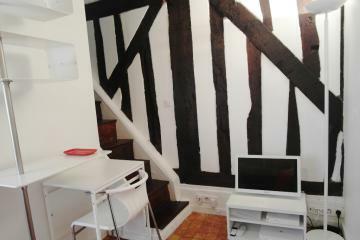 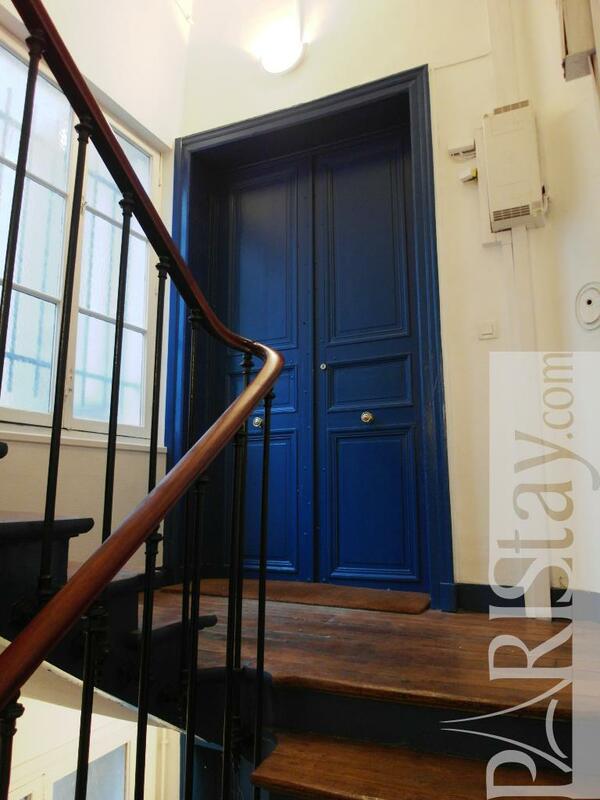 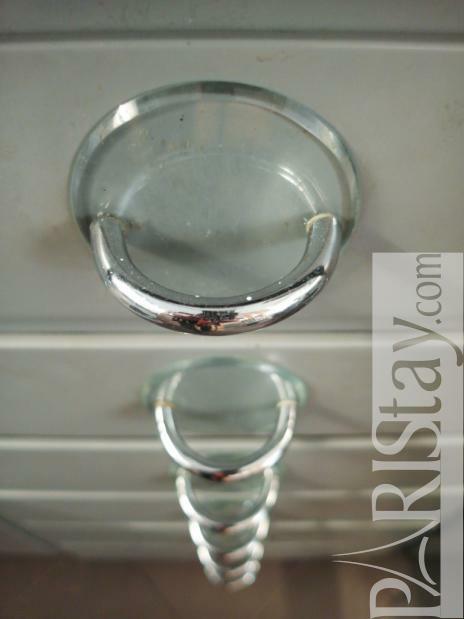 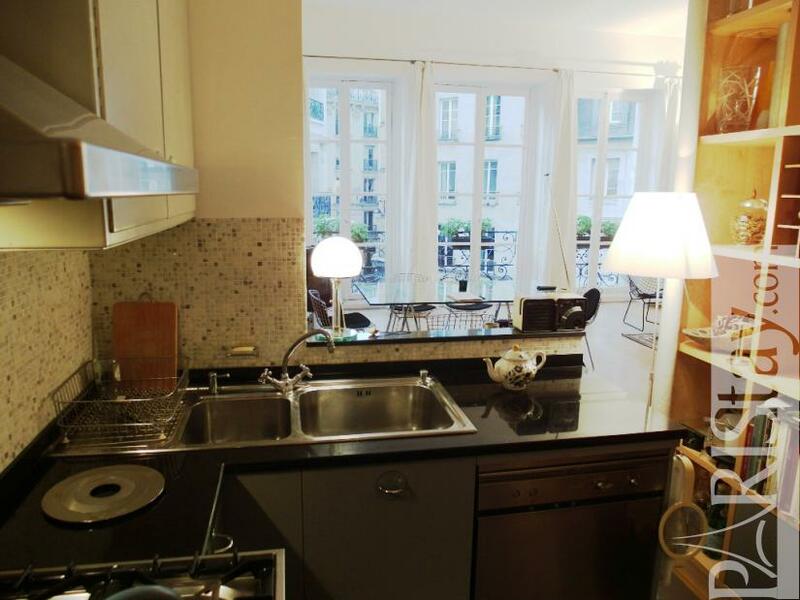 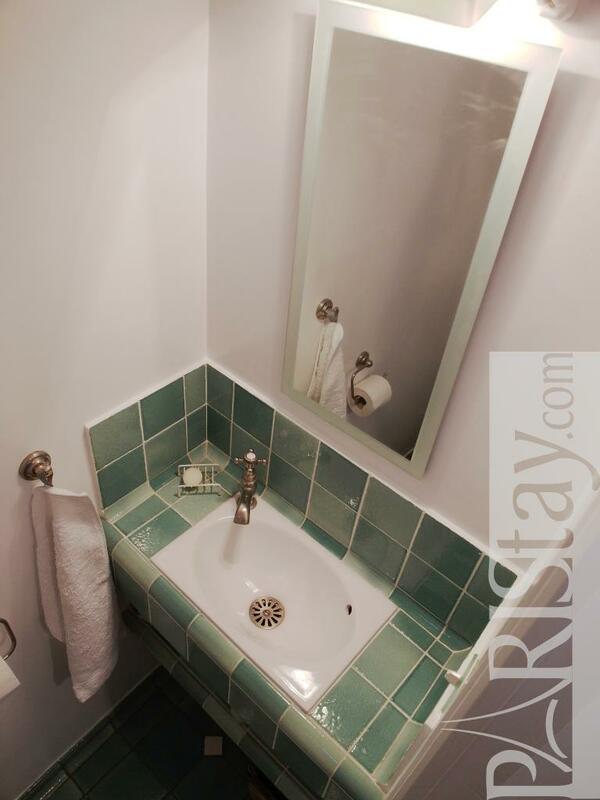 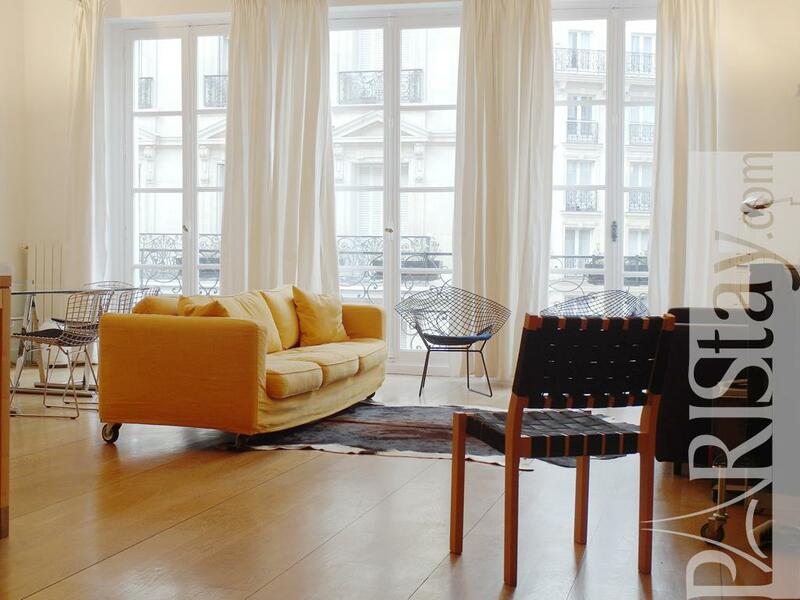 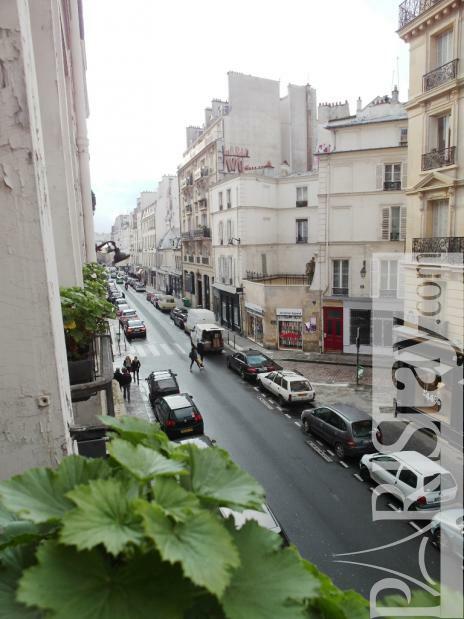 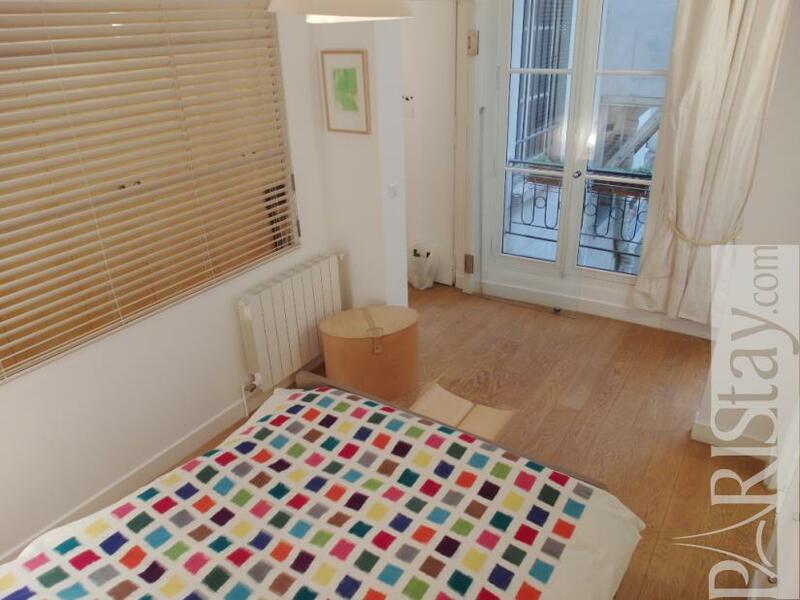 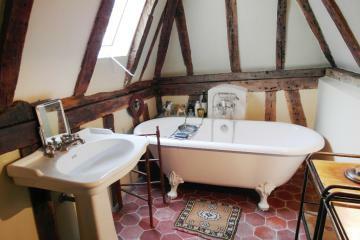 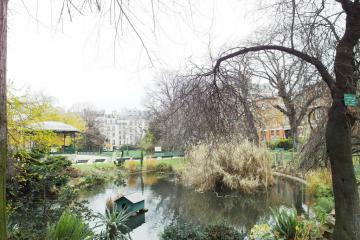 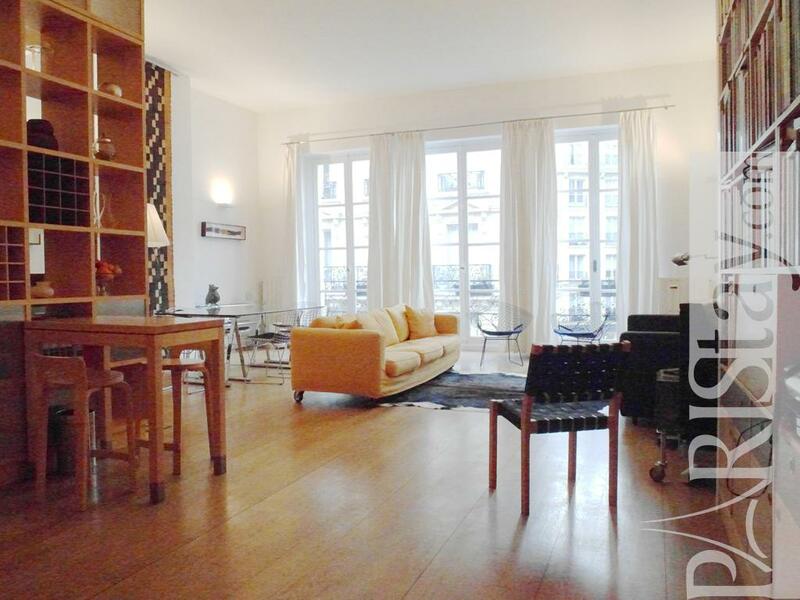 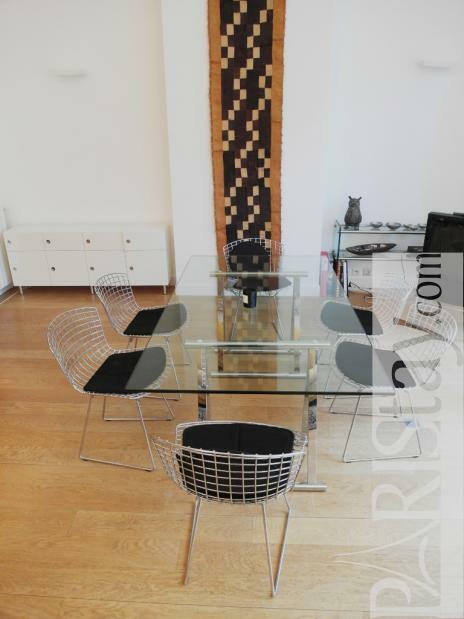 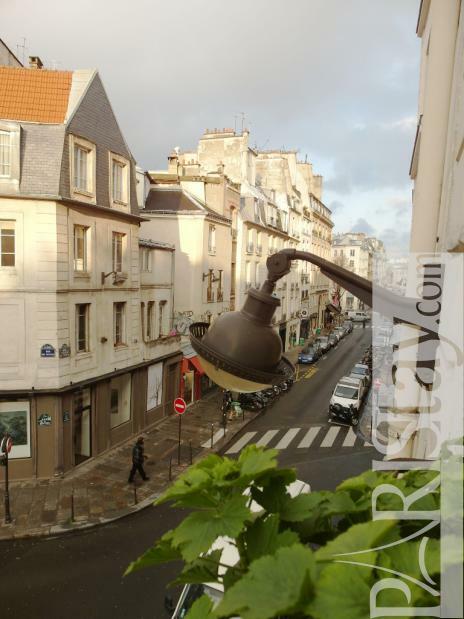 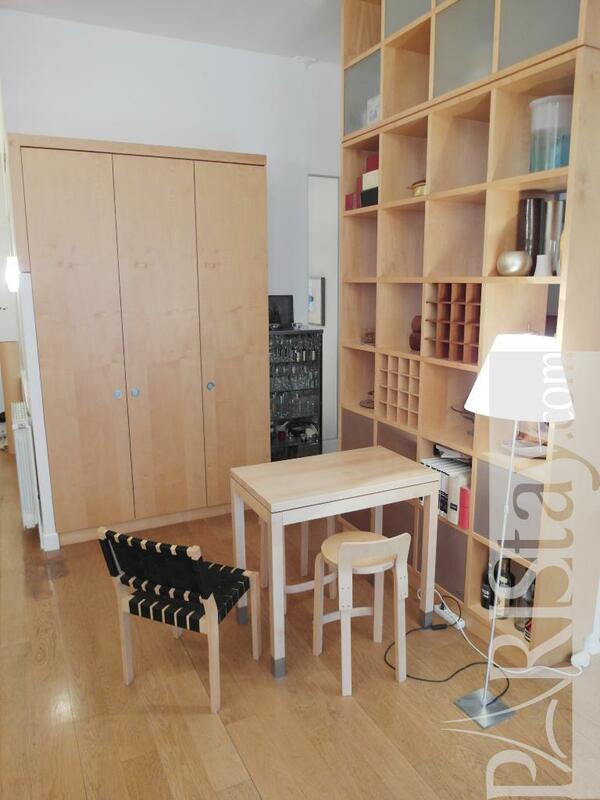 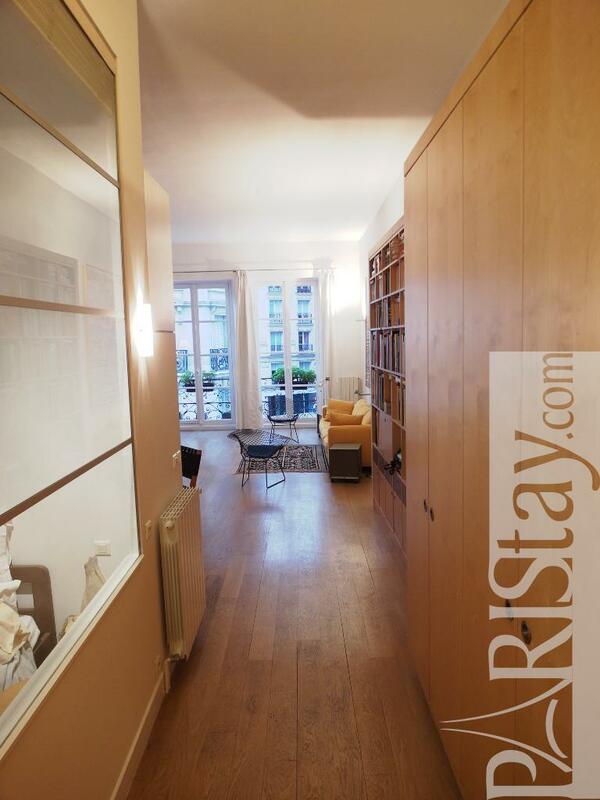 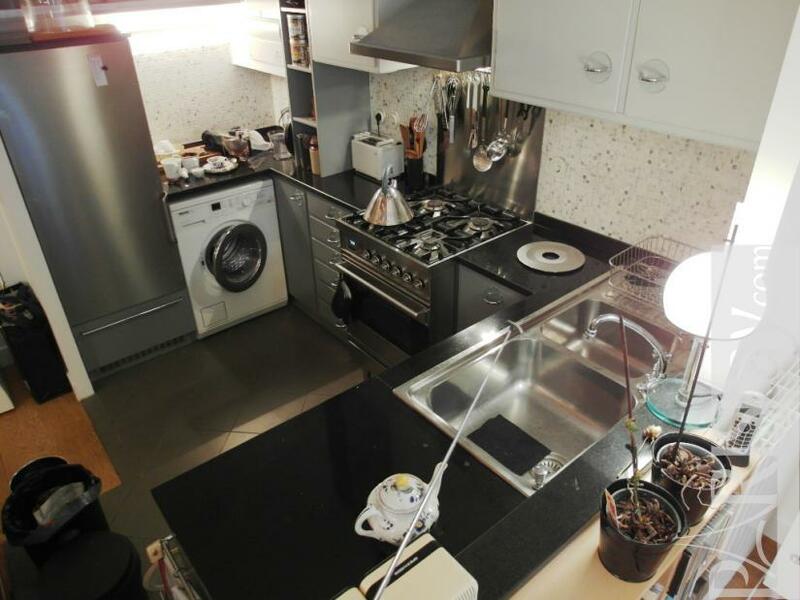 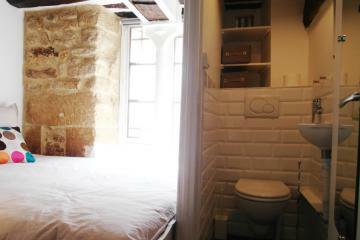 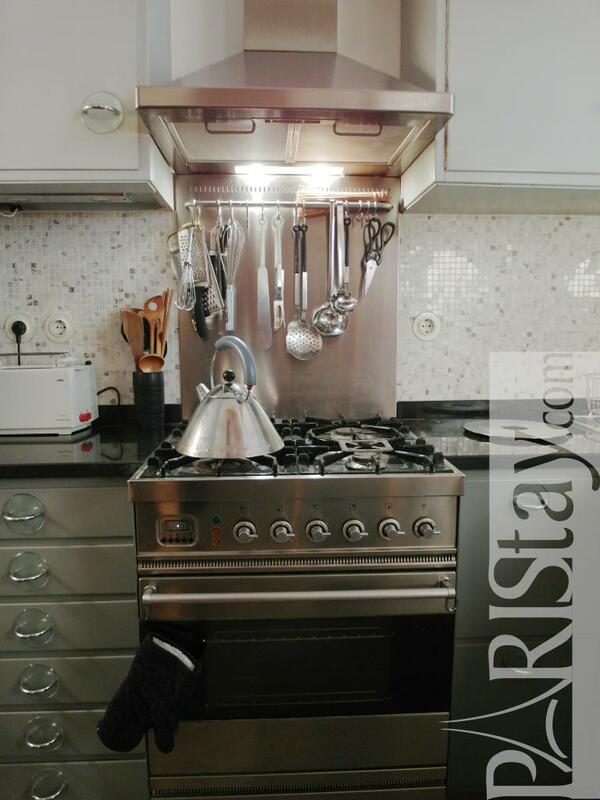 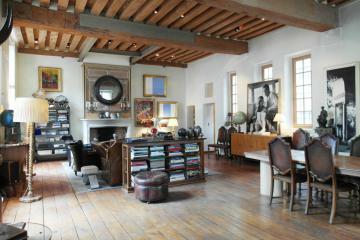 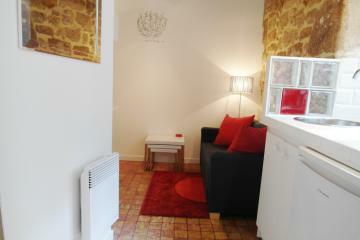 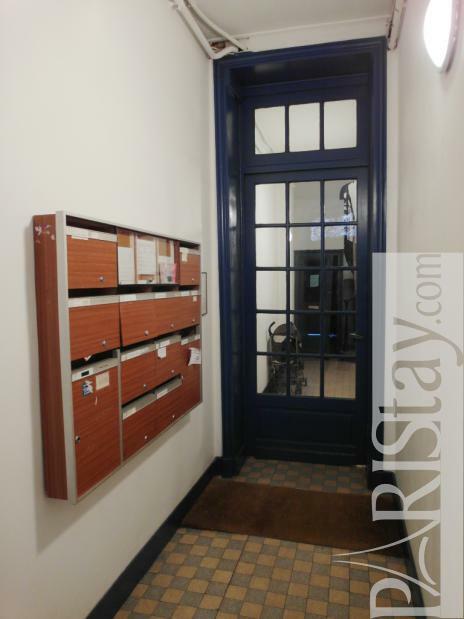 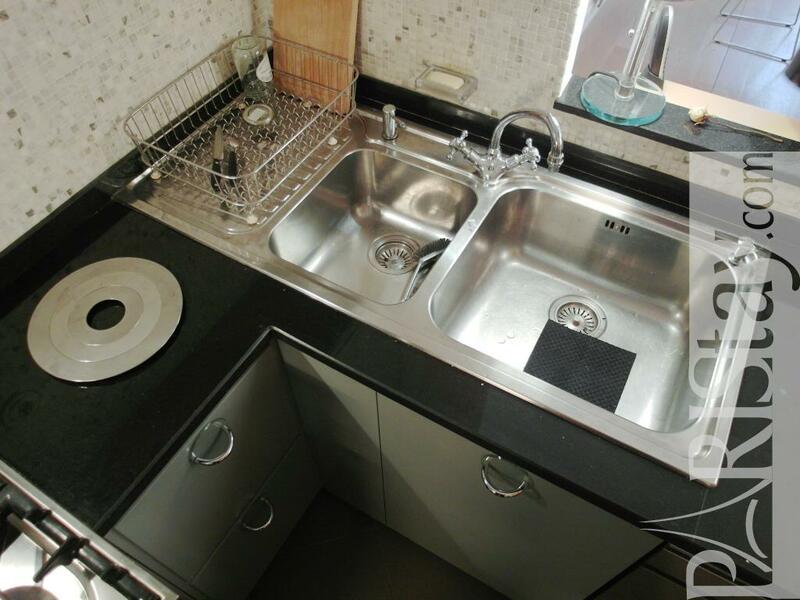 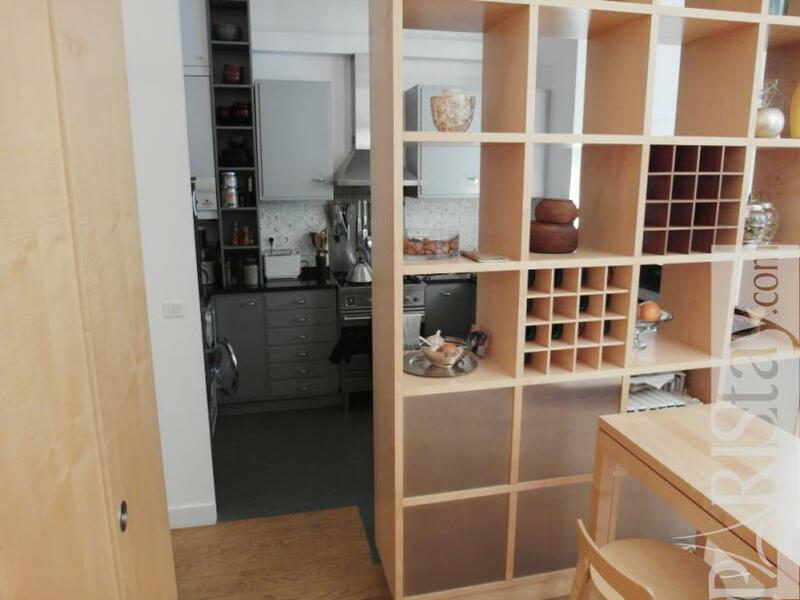 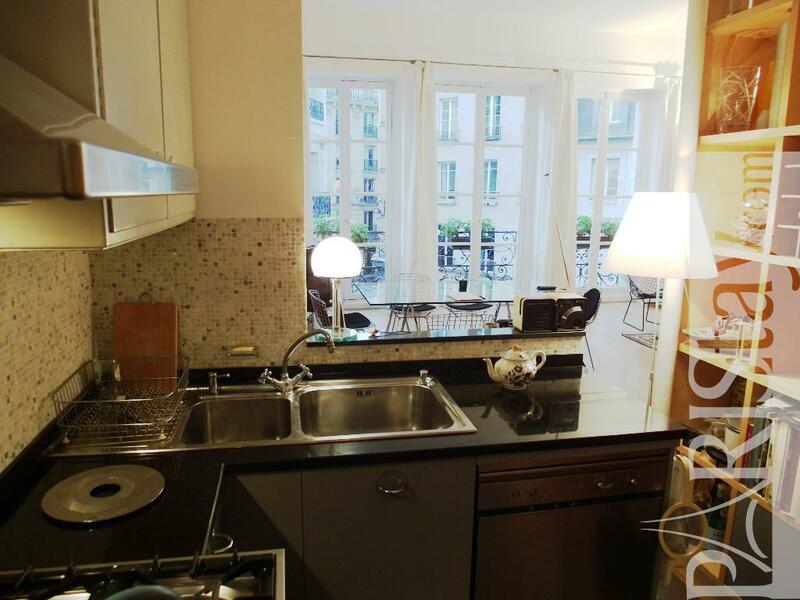 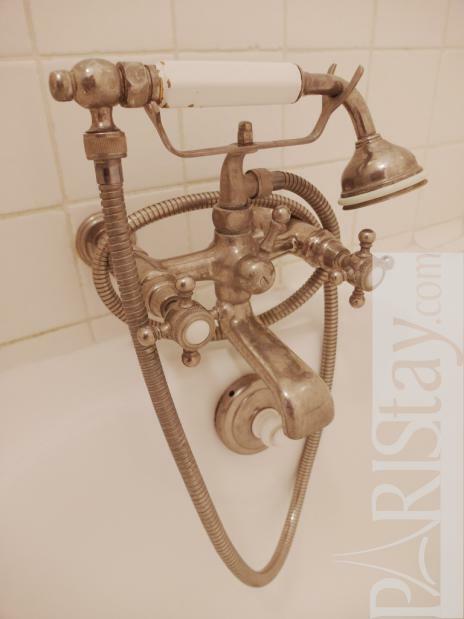 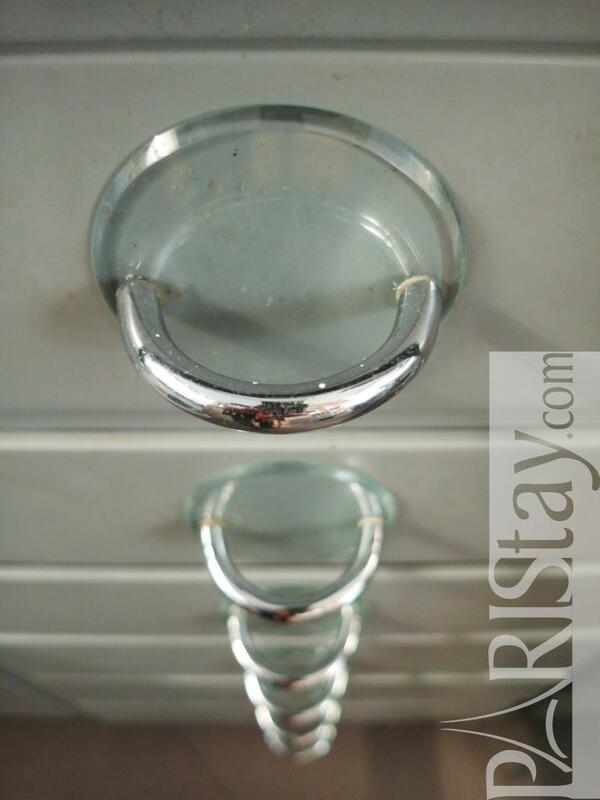 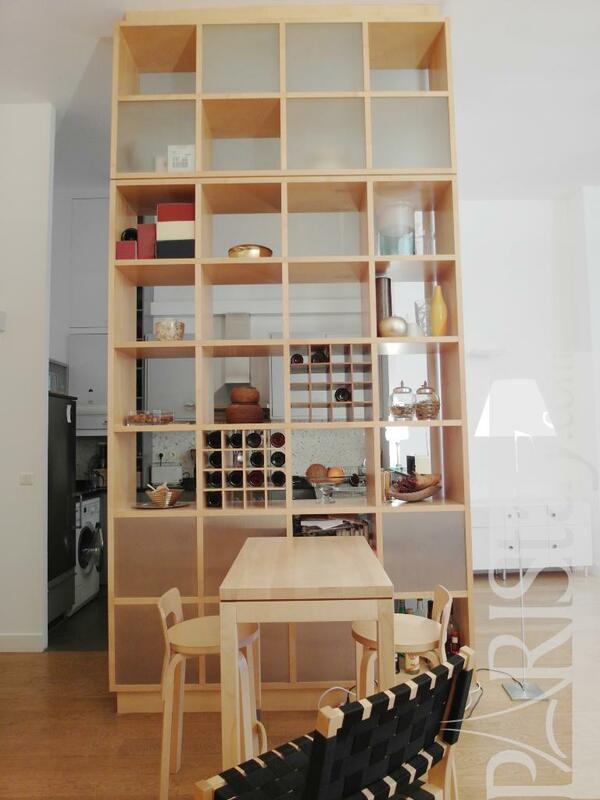 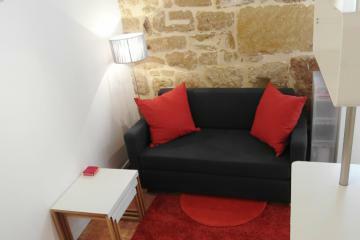 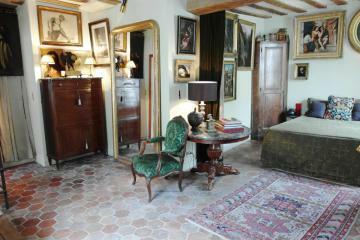 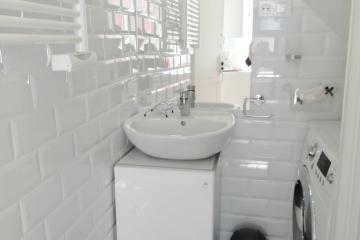 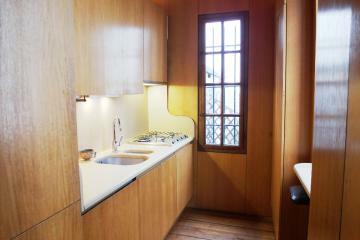 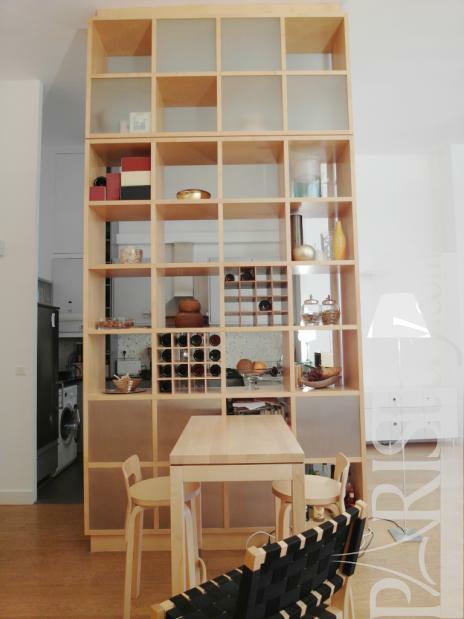 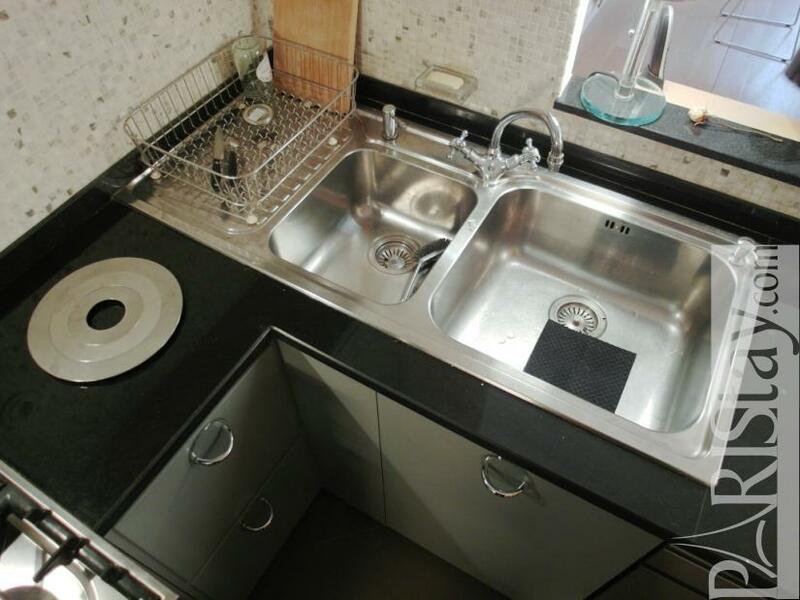 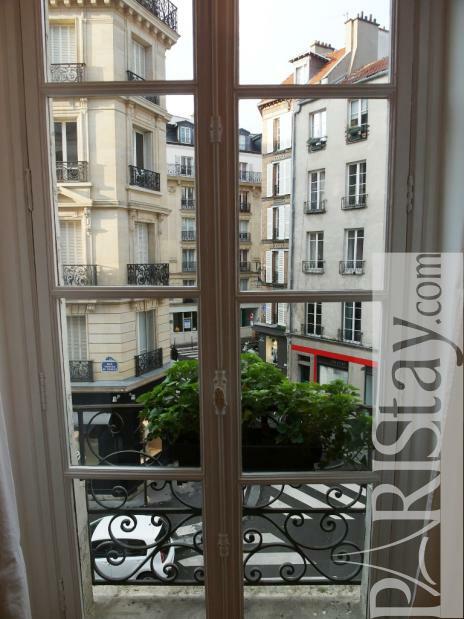 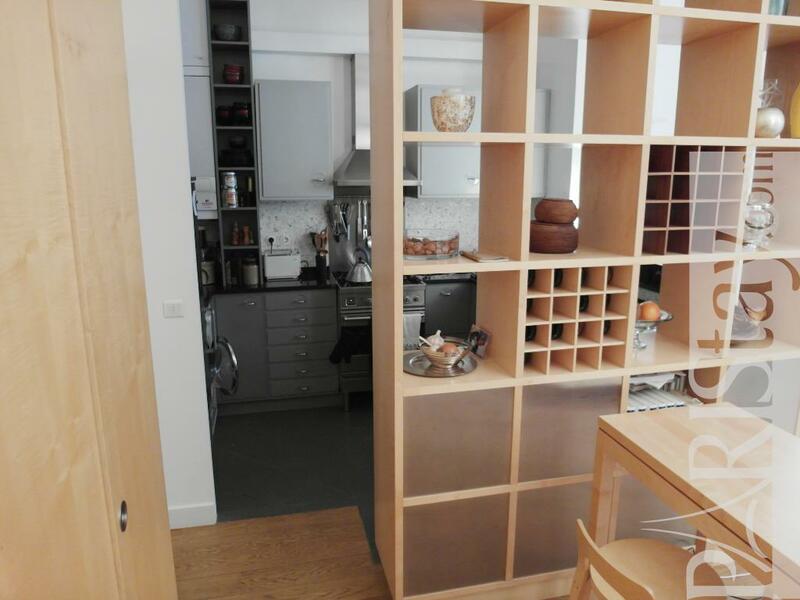 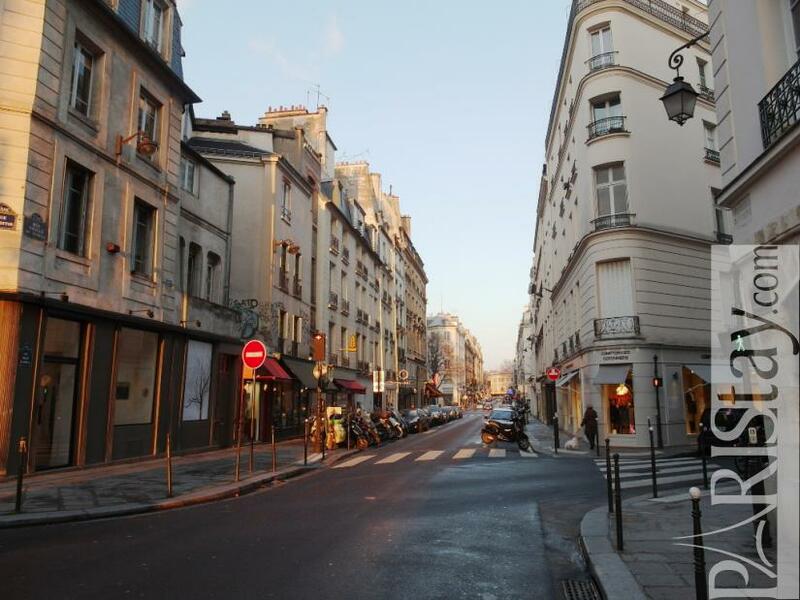 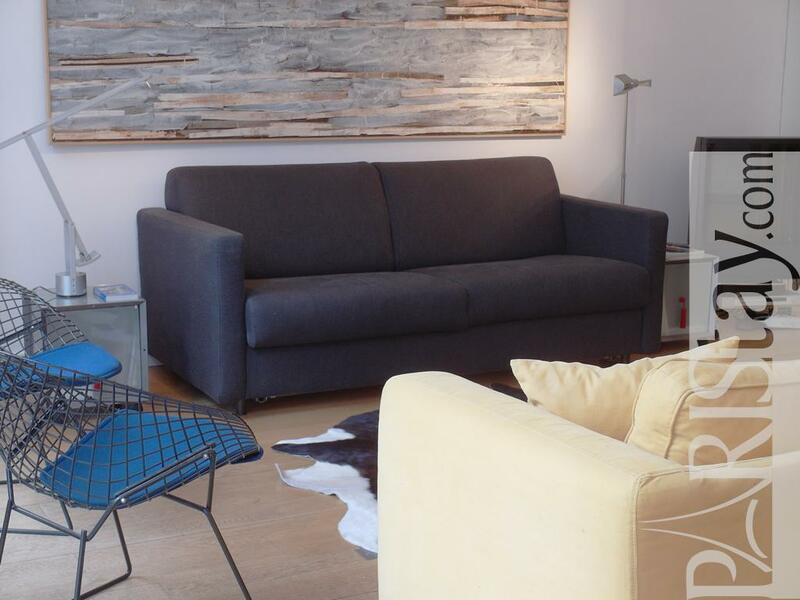 1780's Building, 2 nd floor, without Lift, entry code security system, 1 bedroom Appartement, furnished, Approx: 85m² / 914 Sq.Ft.